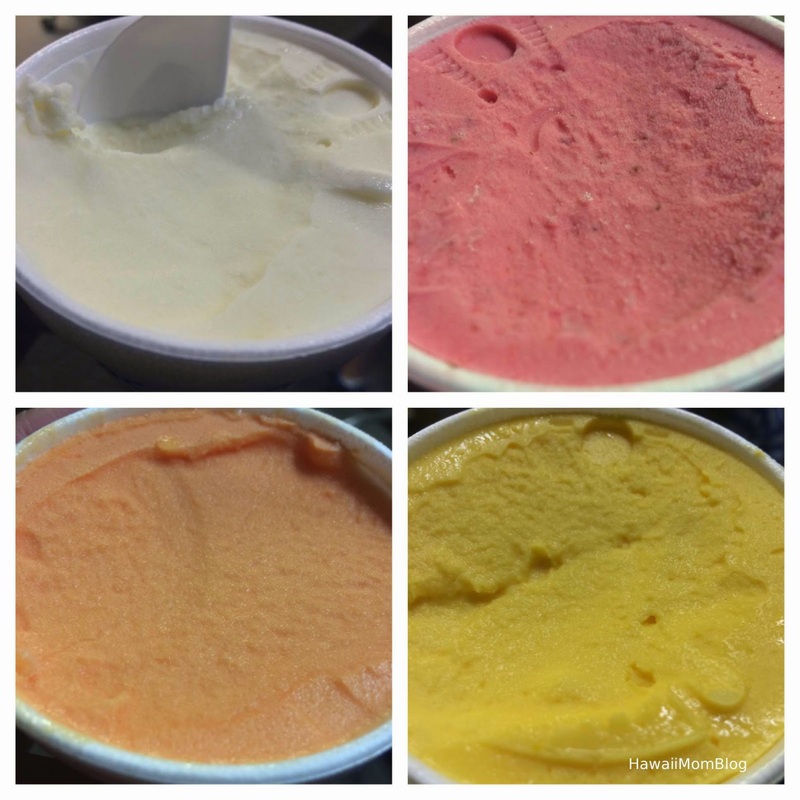 In an inconspicuous little shop in Waikiki, you can find some of the most delicious, or shall I say "ReaLicious," homemade ice creams and sorbets. It was so hard to decide what to get, but after finding out from the woman behind the counter that Mango is the most popular ice cream flavor, I couldn't wait to dig in. I normally don't eat mango, but the Mango ice cream was very delicious. It was light, fruity, and very refreshing! The other flavors my kids got were delicious as well. The ice creams are made with real fruit (I could taste tiny bits of mango in the ice cream), egg beater, milk, cream, sugar, and coloring (sorbets are made with fruit, sugar, and coloring). 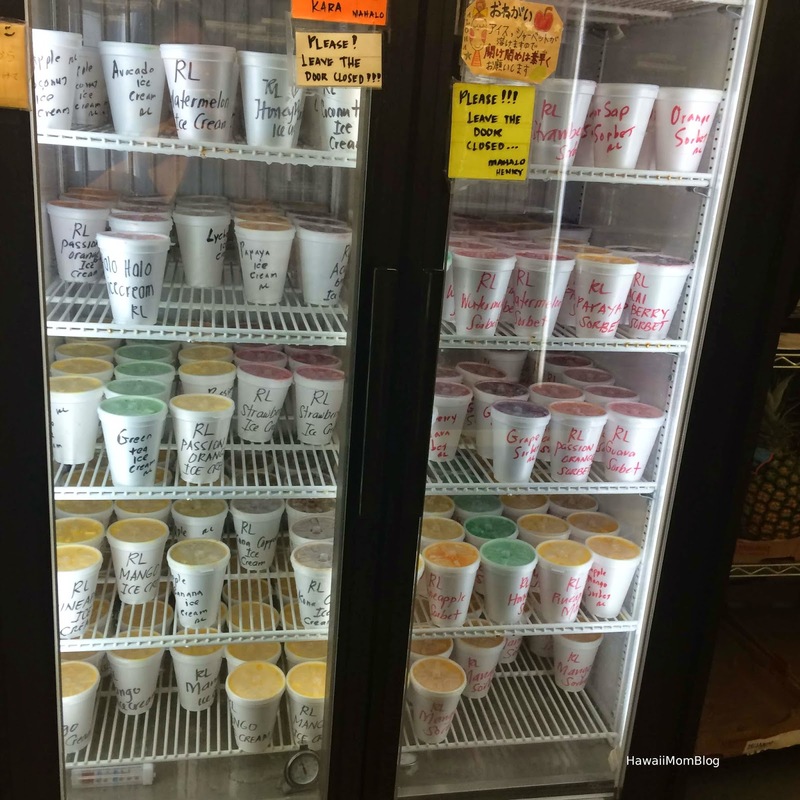 If you're in the area, Henry's Place is a great spot to grab a cool treat!